THIS VEHICLE IS NO LONGER AT THIS LOCATION AND THE POST HAS SOLD THE PROPERTY. Also, Cheraw, SC is the birthplace of the legendary jazz trumpeter, Dizzy Gillespie. 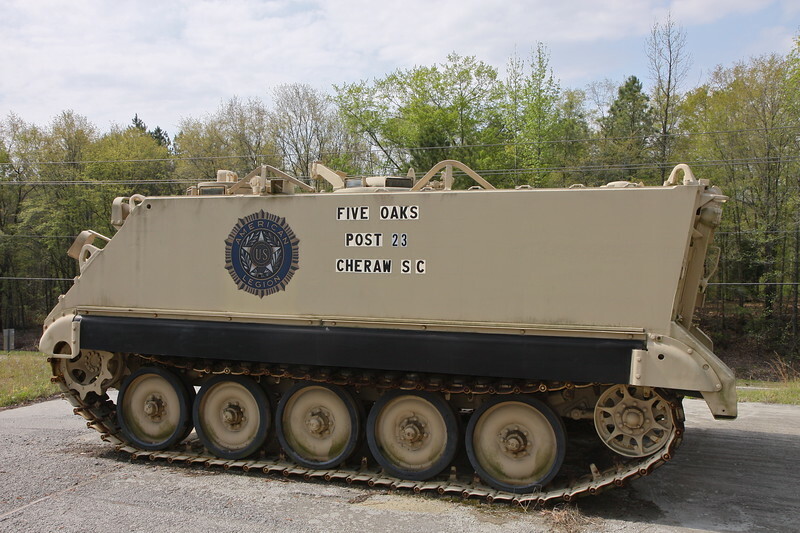 The things one stumbles upon out looking for AFVs!